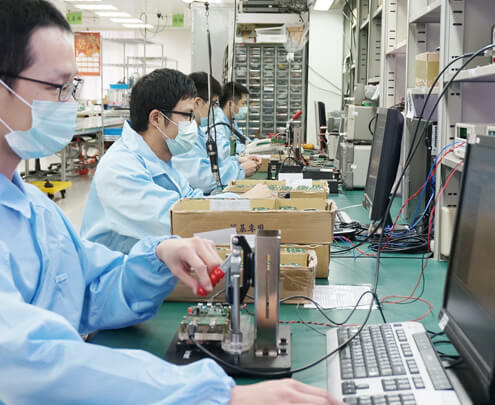 Wintec’s manufacturing factory is located in Zhonghe Dist., New Taipei City. We directly provide the customized service and receive feedback for the service quality, not through agencies. We combined the modern technical management with 30 years of experiences and achieved ISO 9001:2008 certification in 2014. 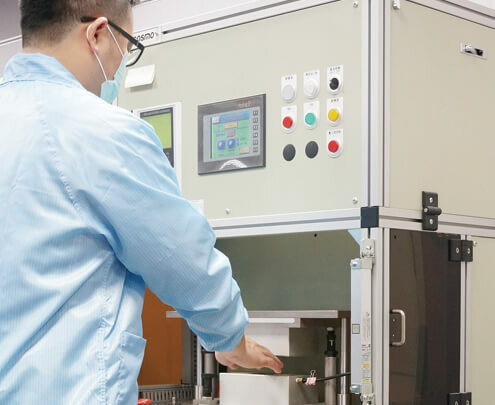 Products from the design and development, materials management, production and manufacture, sales process are in line with the international certification for quality control. “Taking the quality as our responsibility for the utmost client satisfaction” is our producing target. 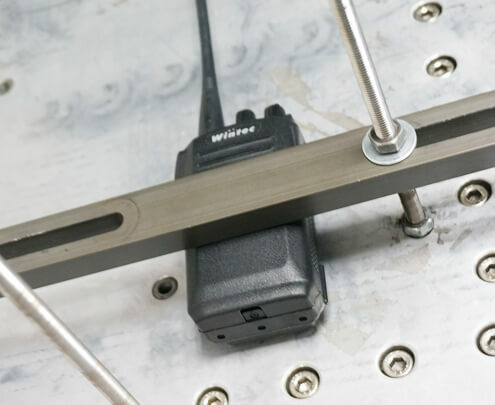 Each product is 100% tested to guarantee Failure-free, Defect-free and Loss-free. 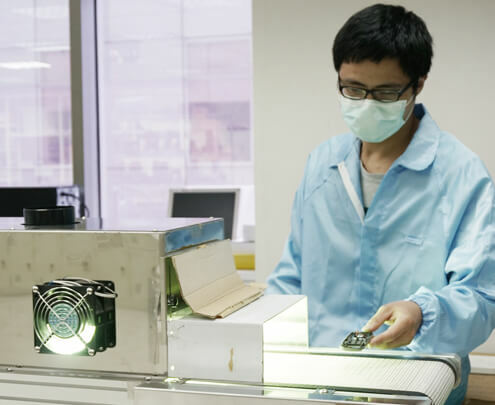 We insist strict and effective inspections in every workstation. 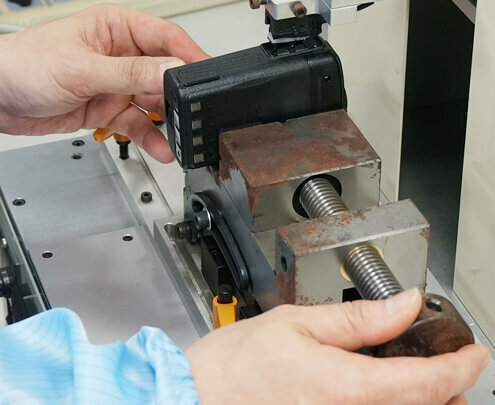 Production management lead-in the Quality-Inspected Auto System, which is equipped with the precision instruments, specialized tested program and functional test. 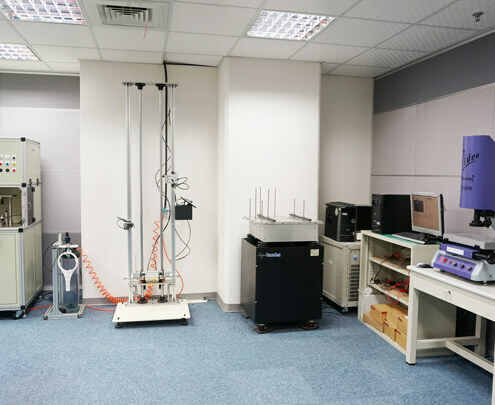 To ensure product quality and reliability in long-time using, we collect all tested database for instant analysis in the Quality-Control PC system and store data in products after system corrected parameters. 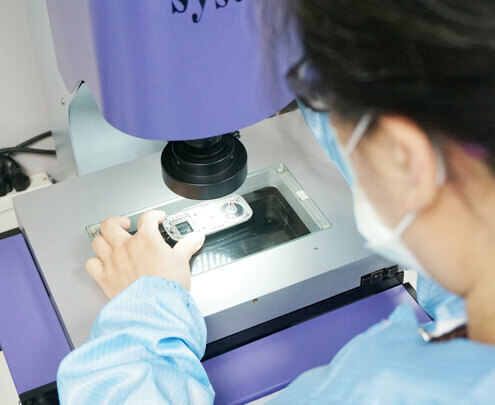 Through a comprehensive series of KM quality system records to analyze all failure cases and propose improvement solutions, so that improve the defective-loss at the first moment. 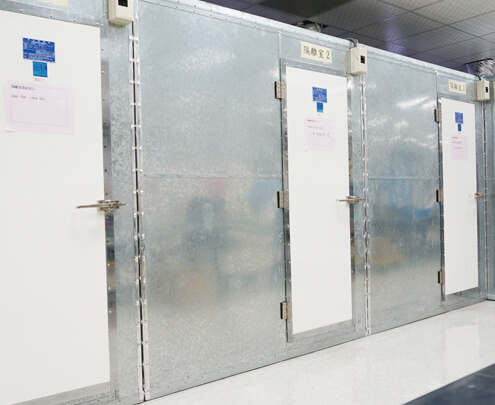 We implement the Quality-Control Standard System and make regular cycle tracking before delivering. Creating the most positive client recommendations and satisfactions with the perfect production.